Should You Agree to Prelitigation Mediation? Lately, many parties opt for pre-litigation mediation, where the parties are attempting to settle the dispute before litigation is even filed. 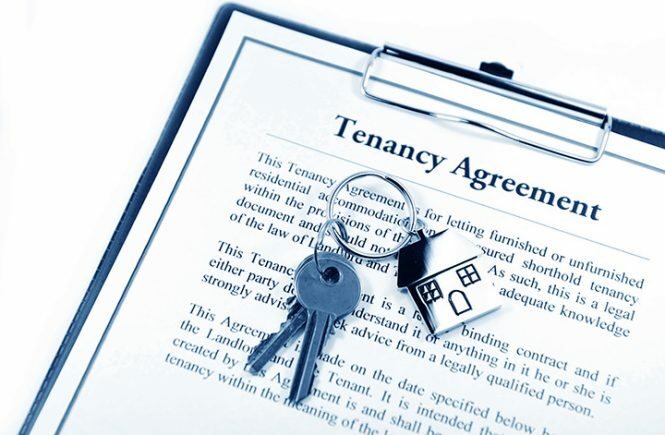 In fact, many commercial leases contain a provision that requires the parties to the lease agreement to attempt to resolve dispute by mediation prior to bringing a lawsuit. 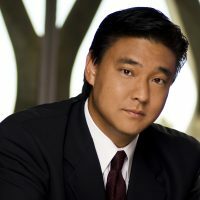 Typically, the agreements contain a “penalty” for refusing to mediate the dispute by stating that the party who refuses to participate waives his right to recover attorneys’ fees even if he wins in subsequent litigation. Therefore, there is substantial reason to use this form of mediation to attempt in good faith to resolve the dispute. dispute or the terms of the settlement to third parties. Also, many aspects of the mediation process, including any statements made by the parties in the mediation are confidential under California law, and inadmissible in any subsequent court proceeding. Another important benefit of mediation is that the parties may fashion their own resolution. 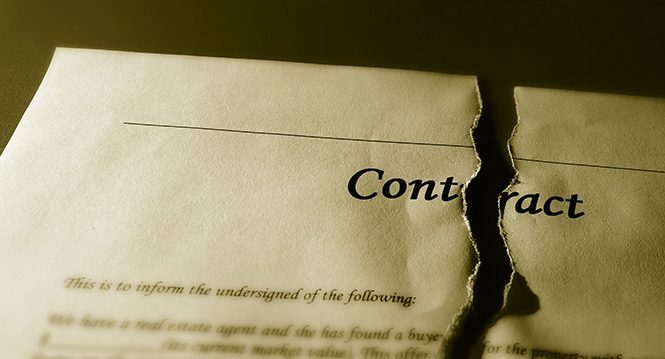 Real estate transactions often include complex documents with numerous terms. Sophisticated business people in mediation can often resolve their dispute on business terms in a manner that is mutually beneficial. In contrast, the courts are only empowered only to analyze a given fact situation to determine who is the winner and loser. Often both parties in litigation are dissatisfied with the result. 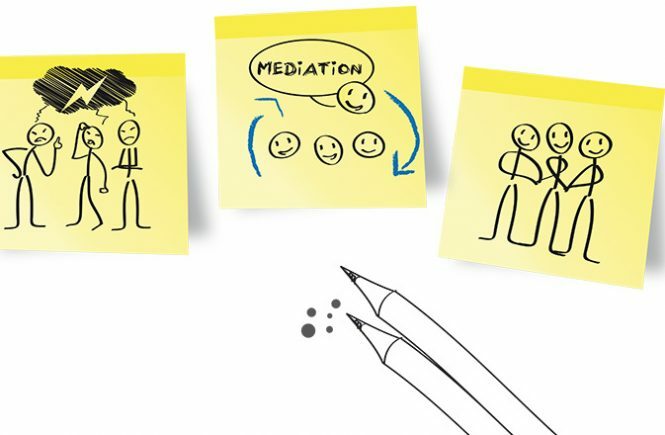 Finally, since mediation is nonbinding, the parties are not bound by the process and can always opt for litigation if the dispute is not resolved. Pre-litigation mediation is not appropriate for all cases. In order for mediation to be effective, the parties must participate in good faith- that is with an honest willingness to compromise in order to resolve the dispute. If there is a concern that the other party is simply on a “fishing expedition” to gather information that may be useful in subsequent litigation, prelitigation mediation may not be well advised. Also, if a dispute is fairly complex in nature, it may not be possible to resolve the matter until the issues have been clearly defined by the pleadings in litigation and the facts are clarified by way of depositions and other discovery. Understanding the benefits and possible disadvantages of pre-litigation mediation are necessary for a commercial landlord to develop a cogent strategy for resolving a dispute. Even if the parties opt for pre-litigation mediation, it is advisable to consult with competent counsel to ascertain the party’s rights and possible remedies.